Ben's Journal: Passover 2010 - Ready or not, here we go! 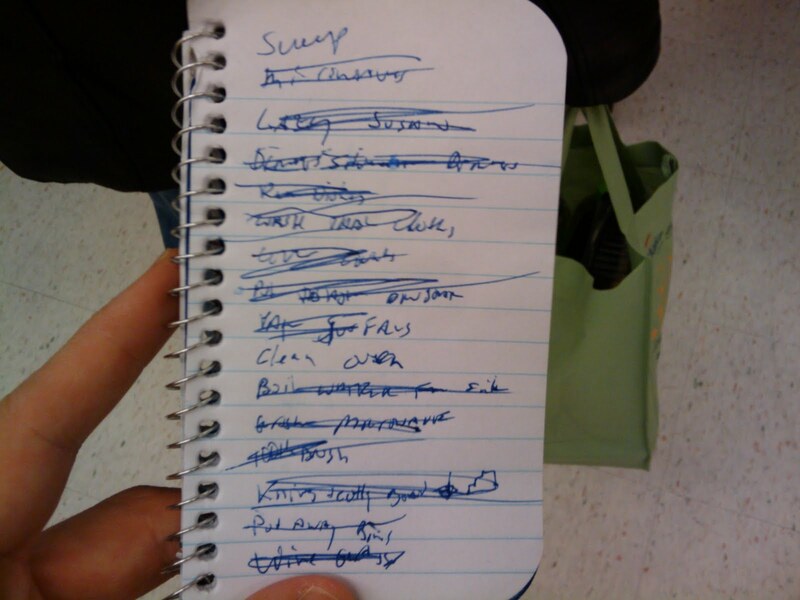 The TODO list is basically done. The last pizza pie has been eaten. The cooking for tomorrow night's seder has begun. I do believe it's Pesach time. Here's to happy, meaningful and tasty Passover! Chag Semeach all!